They call the Dutch Wadden Sea Islands the five pearls of the Netherlands. 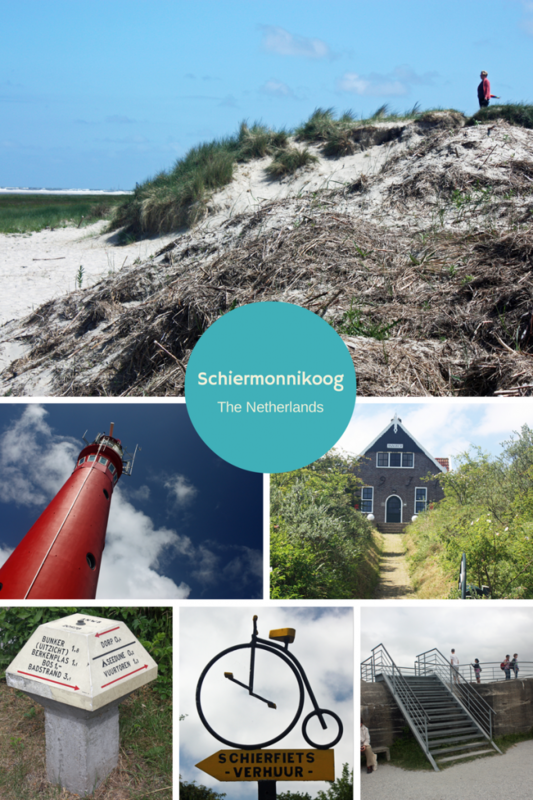 Last weekend I visited Schiermonnikoog and let me tell you, it will most definitely not be the last time I was there. It’s a gem and a good place to enjoy nature, the sea and some peace and quit if you want to escape the crowded “mainland”. 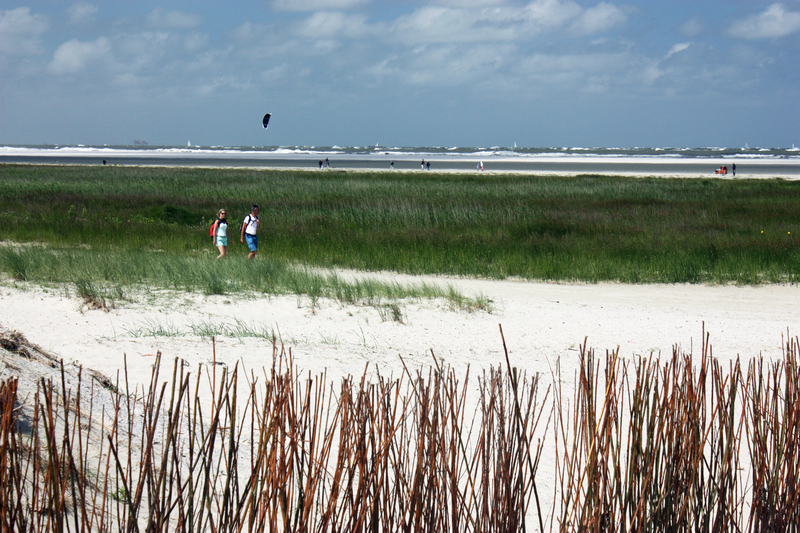 Schiermonnikoog is the prettiest place the Netherlands have to offer, according to the Dutchies themselves. And as a Dutchie, I totally agree*. The village, also called Schiermonnikoog, is cosy with the old fashioned houses. Only 950 people live on the island. Also the island has the broadest beach of Europe. It even keeps on growing. The islands is beautiful to because of the sand dunes and many wild birds. The German bunker, called ‘Wassermann’, offers a view all around the island and a history lesson. I couldn’t enter the red light house because of the renovation, and the other light house (the island has two), a white one, is just for show nowadays and not available to the public. *I haven’t seen all of my own country yet. Copyright © 2019 Wendy wanders. All Rights Reserved.